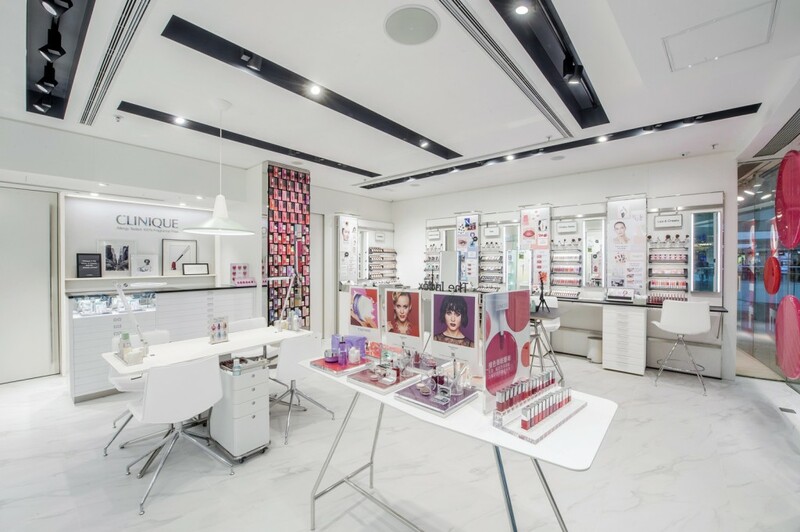 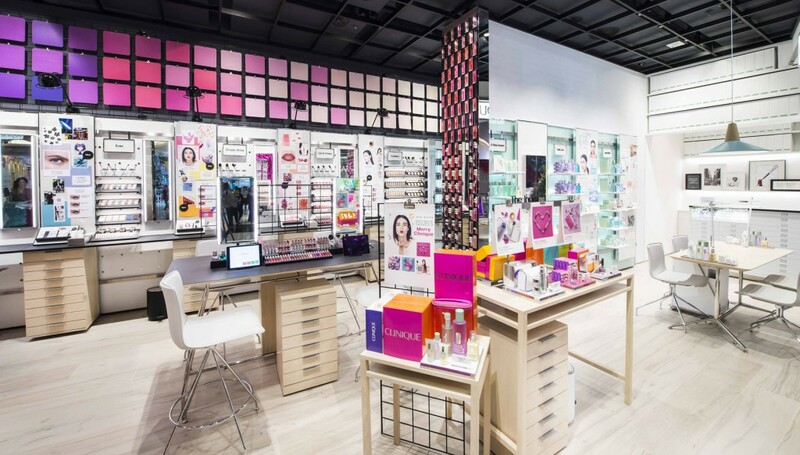 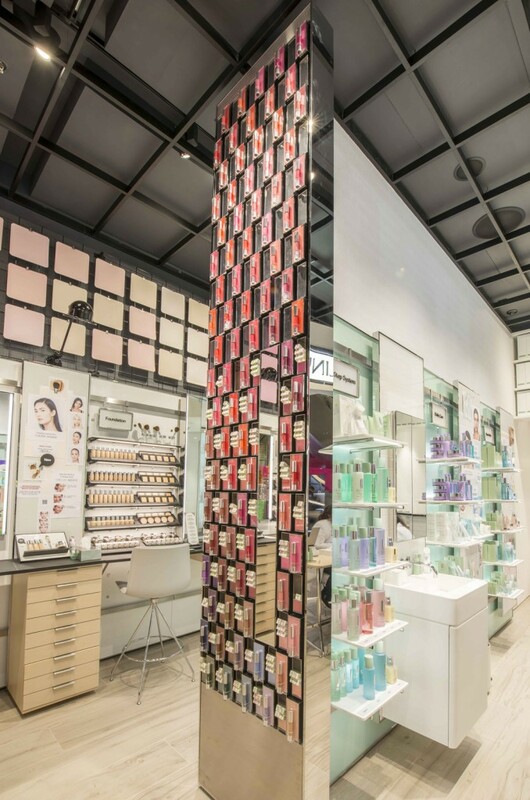 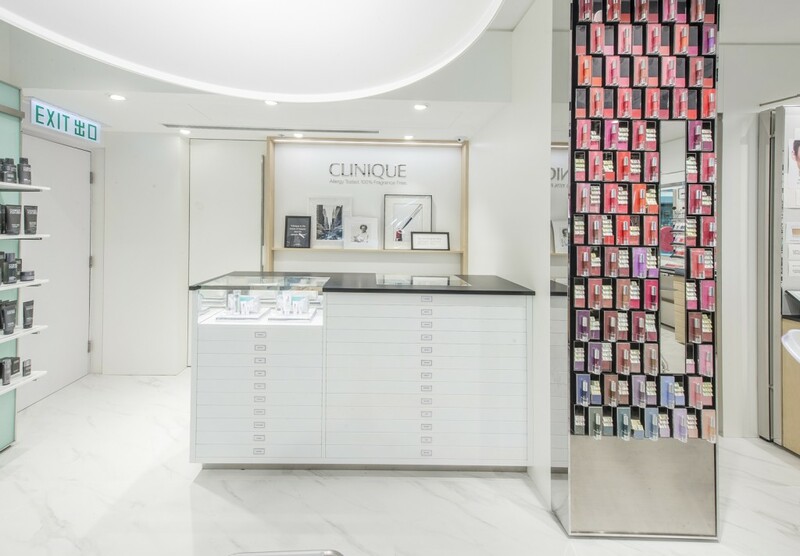 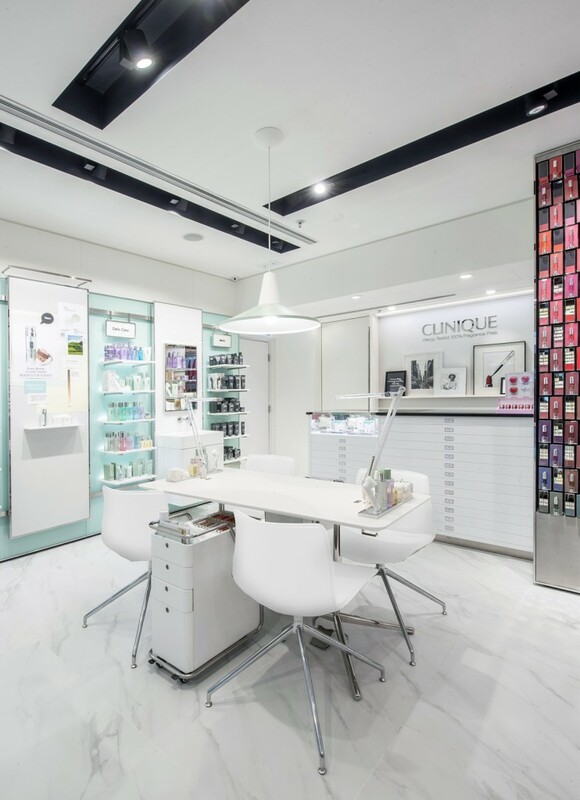 When the globally ubiquitous Clinique was ready for a radical shift in its retail experience, they turned to Mapos to lead their retail design department and the global shop execution team. 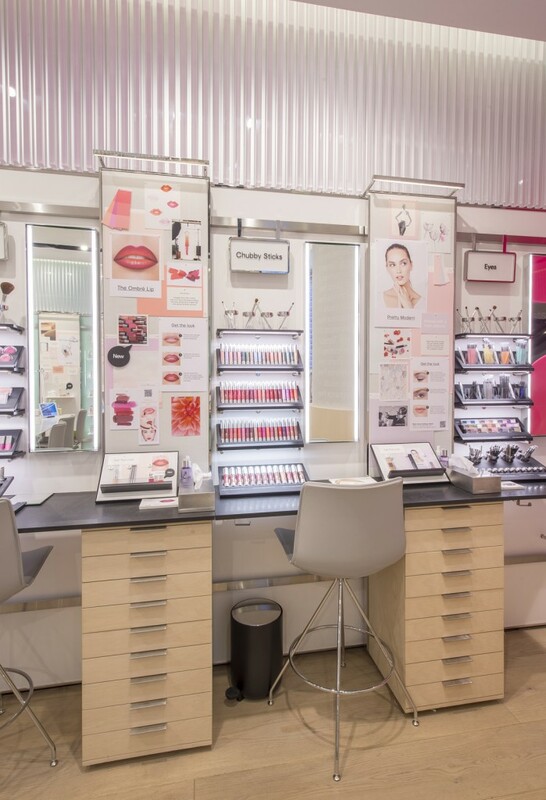 We started with a deep brand immersion in which we deconstructed the normal silos of thought which had prevented the retail experience from effectively evolving for decades. 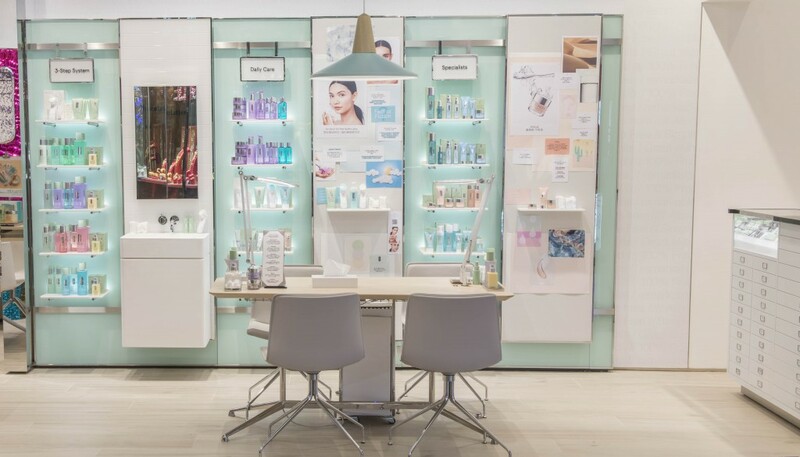 Through this immersion we rediscovered origins of the brand which needed expression, the collaboration of 2 personalities which founded the brand in the 60’s: the magazine editor (the voice and the glamour) and the dermatologist (the science). 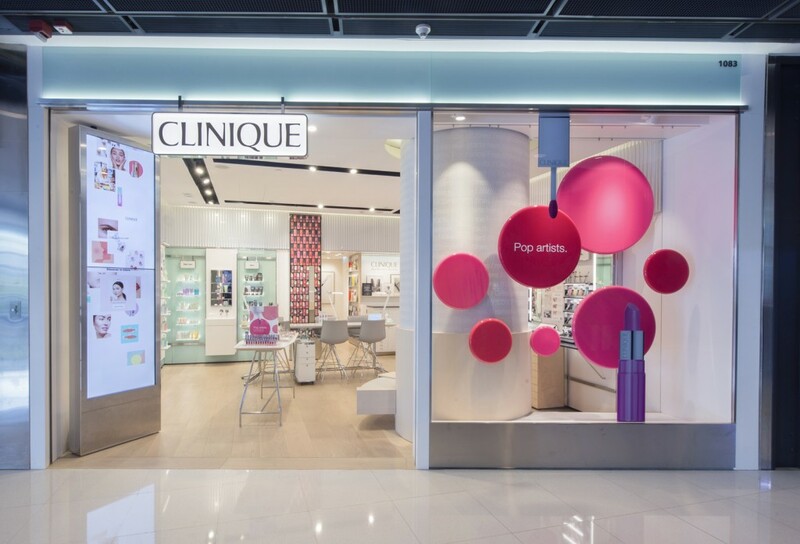 Mapos developed 3 store variants to be executed in 3 different locations in Hong Kong: Color, a playful and fully saturated direction which celebrated color and content for younger markets, Luxe, a clean and material focused direction balancing content and design for more sophisticated markets, and Clean, a light and simplified approach for global shop rollout. 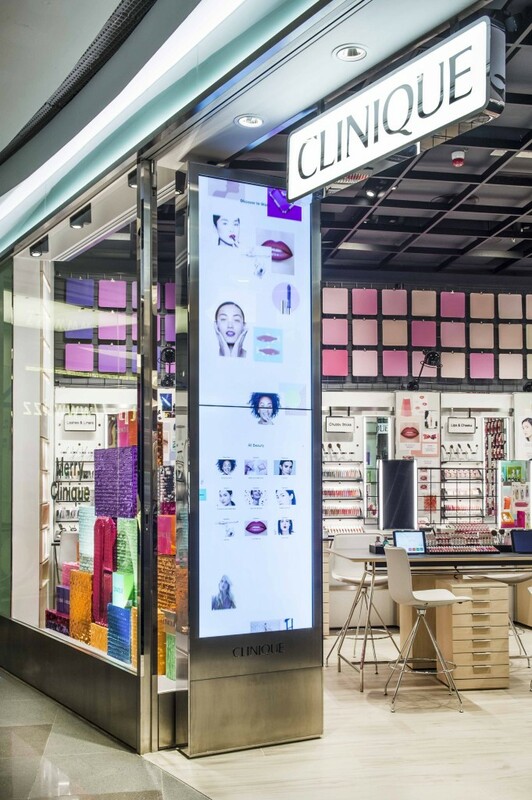 One is first attracted and greeted by the digital door, an interactive touchscreen which acts as a digital magazine, allowing visitors to experience the stories within before entering the store. 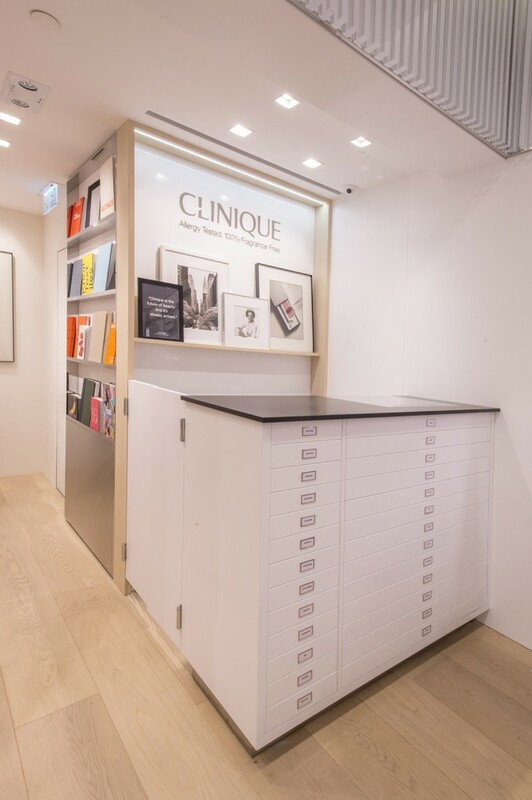 Inspired by the Magazine Editor concept, the shops allow visitors of the space to experience and explore editorialized content through digital and analogue inspiration boards sprinkled throughout the shop. 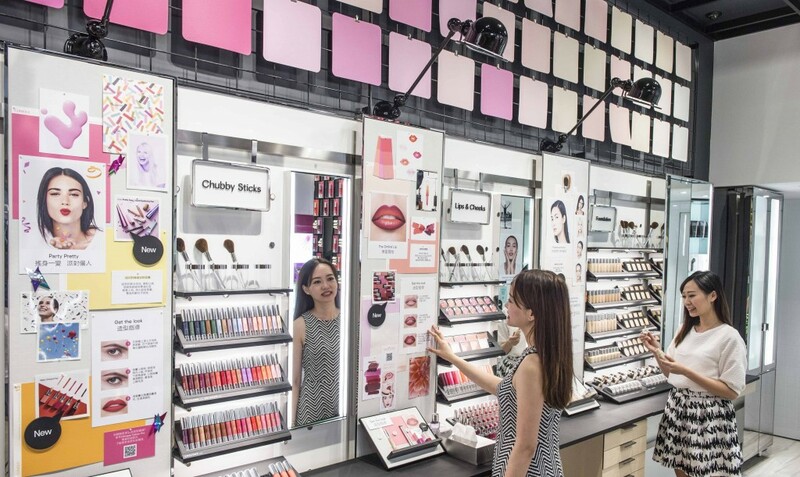 Each color station becomes a place to learn makeup technique, featured in ipad how-to’s and in the inspiration boards, to share through selfie sticks connected to social media. 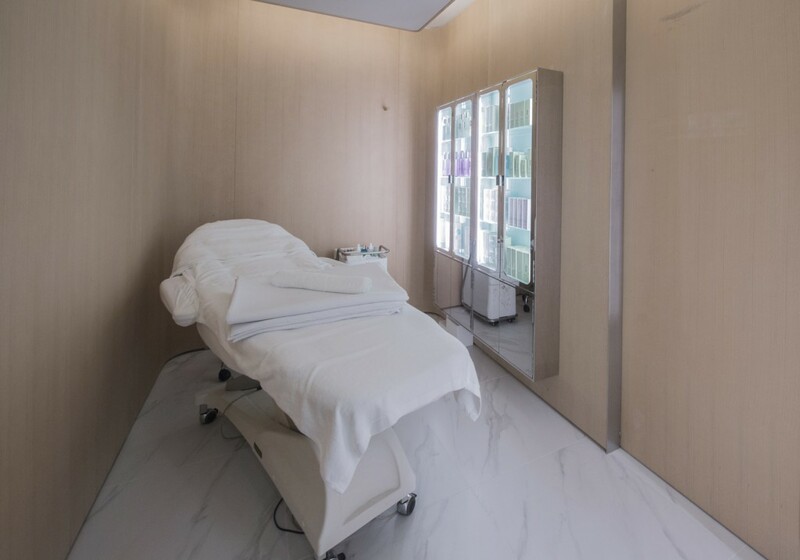 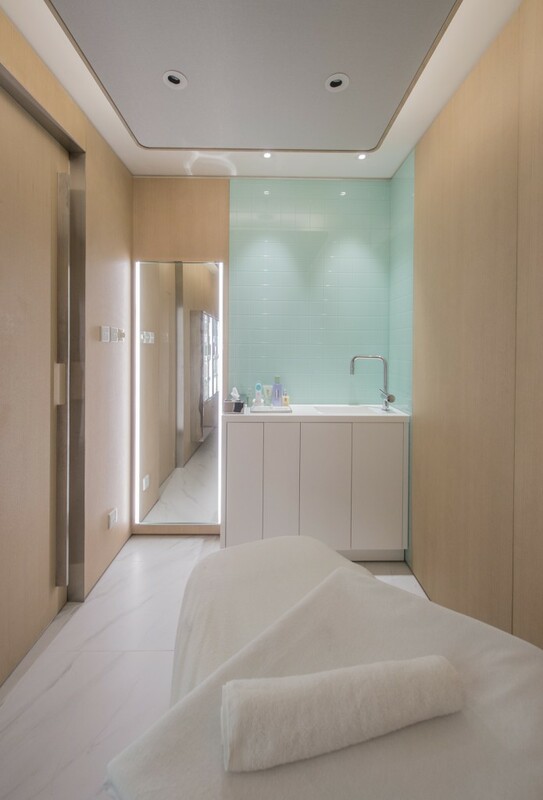 The core aesthetic of the Dermatological section takes inspiration from the furniture design and pastel tones of the mid-century era from which the brand first sprang. 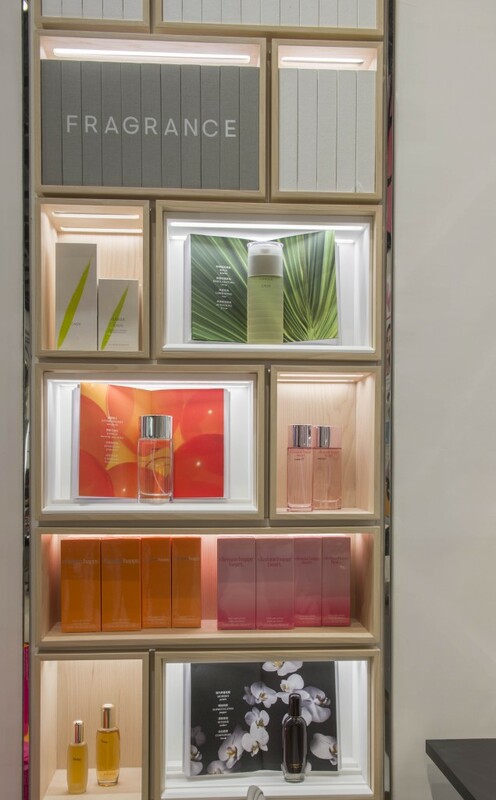 Mapos led a corporate-wide interactive “Discovery Day” designed to tease out targeted thought on the brand, eventually resulting in the brief for the project.